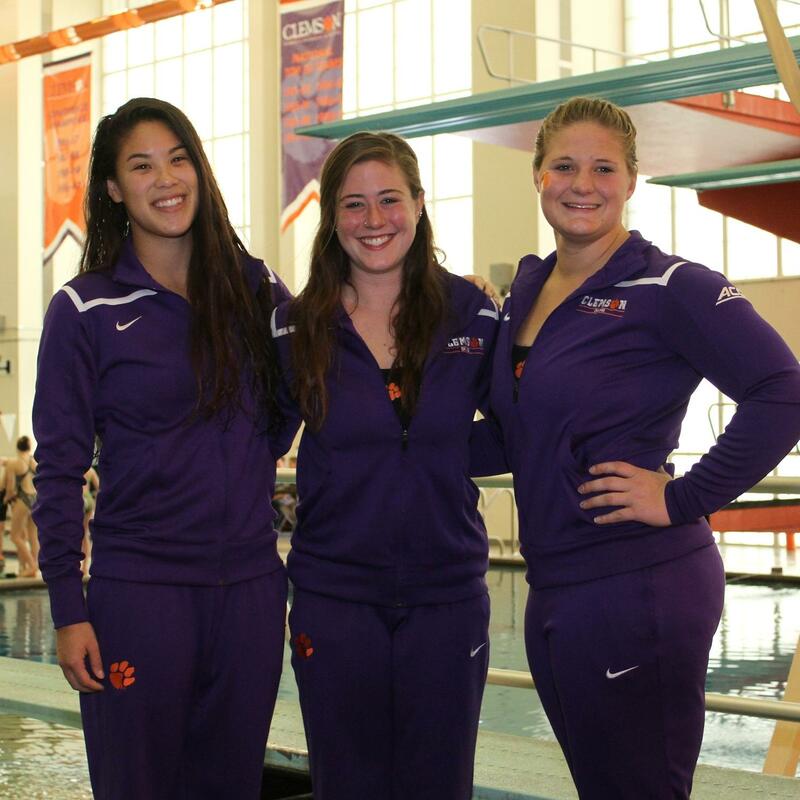 CLEMSON, S.C. – The Clemson diving team defeated College of Charleston and Davidson 32-6 at McHugh Natatorium Saturday afternoon. The Tigers improve to 6-2 on dual meets on the season. Tiger divers finished in the top ten slots in both the one- and three-meter events. Clemson had five Tigers qualify for zones in the one-meter, four in the three-meter and two in the platform. Junior Megan Helwagen won the one-meter event with a score of 295.20, the third highest one-meter score in school history. Danielle Reitsma finished second posting a 290.50 and Sarah Braun placed third with a 277.35. Juliana Melchionda came in fourth and posted her first zone qualifying score on the season. Senior Jessica Doolittle also qualified for zones. Reitsma won the three-meter with a career-high score of 316.50. 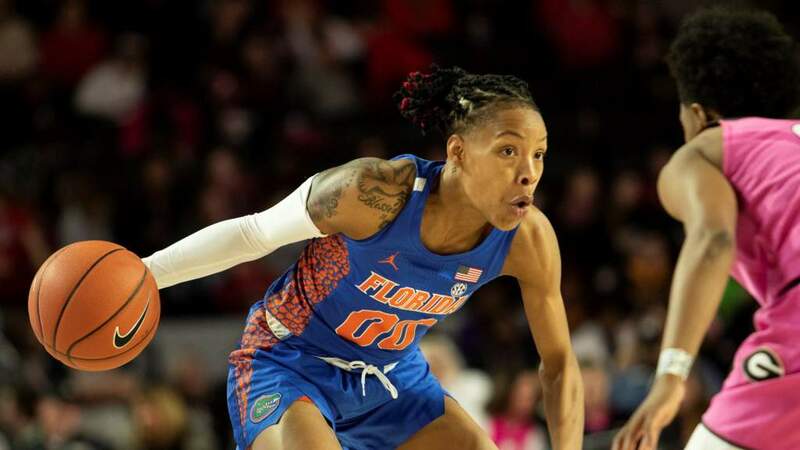 The score moved her into second place in Clemson history in the event. Braun placed second with 304.15 in the three-meter, also a career high, and a top-10 score in school history (10th place). Helwagen and Doolittle placed third and fourth, respectively, and rounded out the Tigers’ NCAA Zone qualifiers in the event. It is the first time in her career that Doolittle has qualified for the zone meet in the three meter, and she did so on her Senior Day at McHugh Natatorium. The senior has now qualified for zones in all three events this year. Senior Emily Yoder had a career-high score in both the one-meter and the three-meter finishing with scores of 230.75 and 248.70, respectively. The Tigers also had two divers qualify in the platform for the first time this season. Reitsma won the event and finished with a 236.65. Braun finished second, posting a 227.85 to become the third Tiger to qualify for zones in the platform event on the season, joining Doolittle, who had previously qualified. 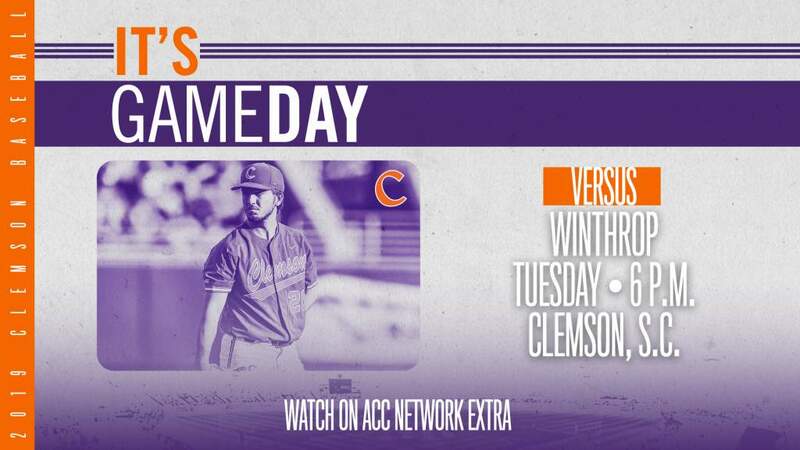 The Tigers have a week off before they begin postseason competition, with the 2015 ACC Championships. The meet will be held Feb. 18-21 at the Georgia Tech Aquatic Center in Atlanta, Ga.